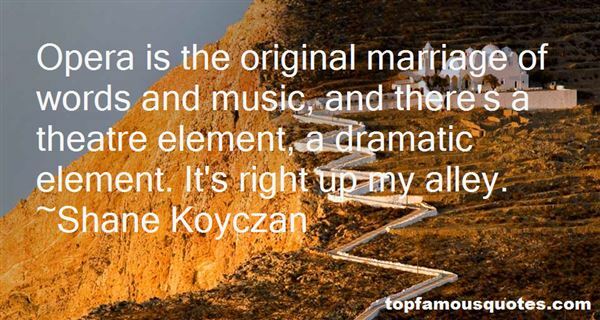 Reading and share top 31 Shane Koyczan famous quotes and sayings. 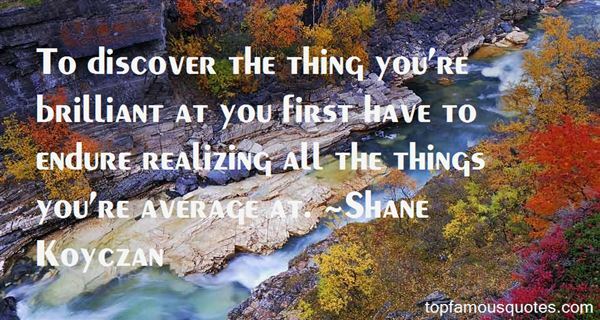 Browse top 31 most favorite famous quotes and sayings by Shane Koyczan. But the frat boys were all frivolous and idiotic in our minds now, a bunch of conformist fools going through the motions of hip." 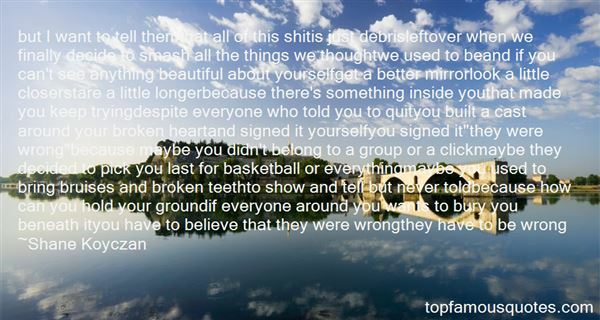 What Did Shane Koyczan Talk About?